(Oregon Coast) – Where to find a place to stay on the Oregon coast over the Fourth of July weekend? (Also included here are links to updates on eclipse lodging openings for the central Oregon coast, for the 2017 Total Solar Eclipse). This is going to be a tough one, as everyone is just about filled up. In fact, many people literally make their reservation for next year's Independence Day as they are leaving the hotel they just stayed at. Usually by May or even spring break most hotels are booked up for Fourth of July, and considering this year makes the holiday a three-day weekend with good weather in store, it's going to be extra difficult. Some advice for finding a place: make the reservation ahead of time, mostly because it's unlikely you'll find one just driving around, but also because it can be triple the price for a walk-in. 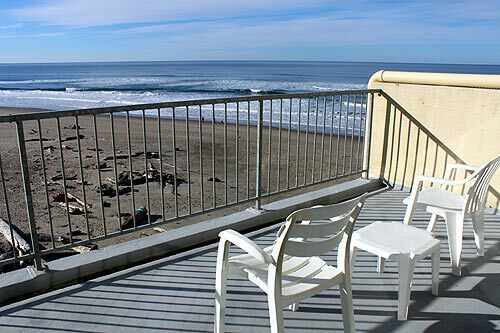 See the Oregon coast lodging list below and make your phone calls now.